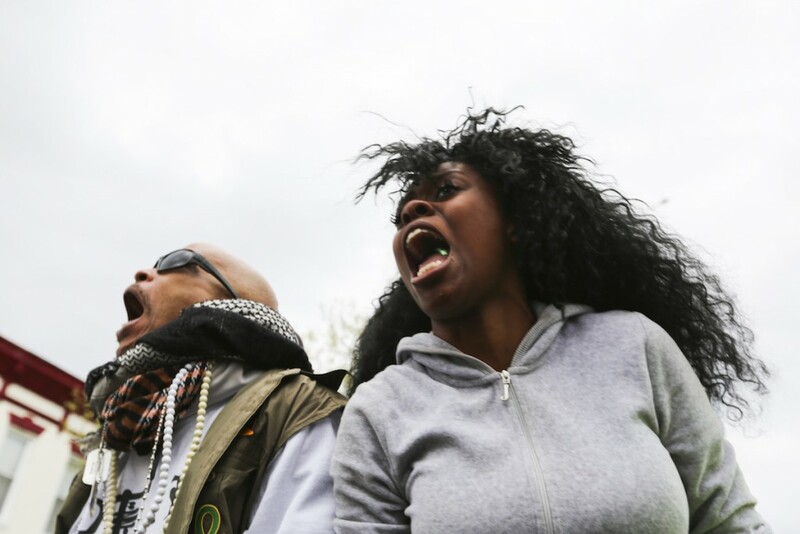 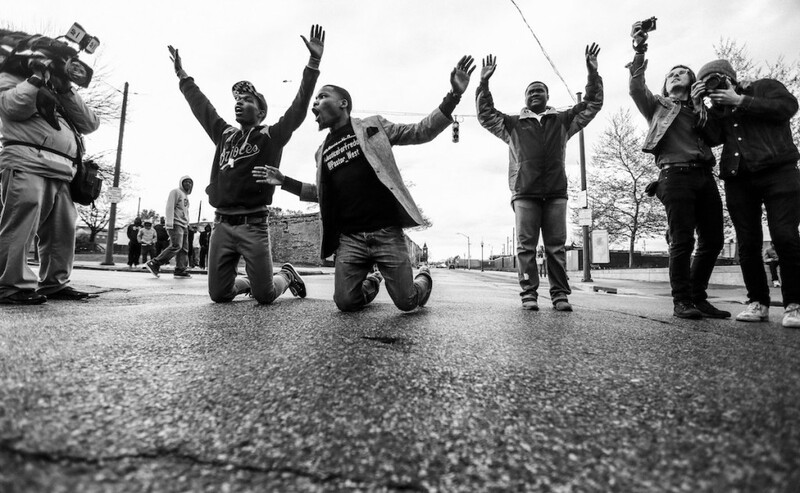 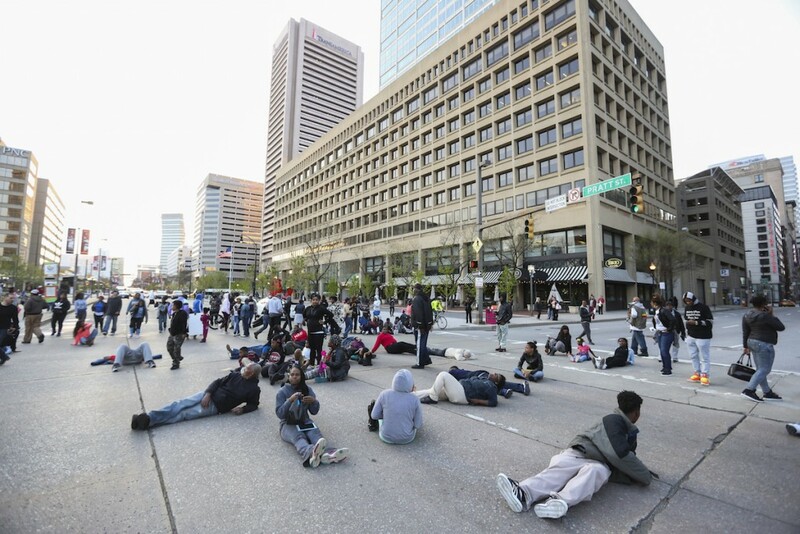 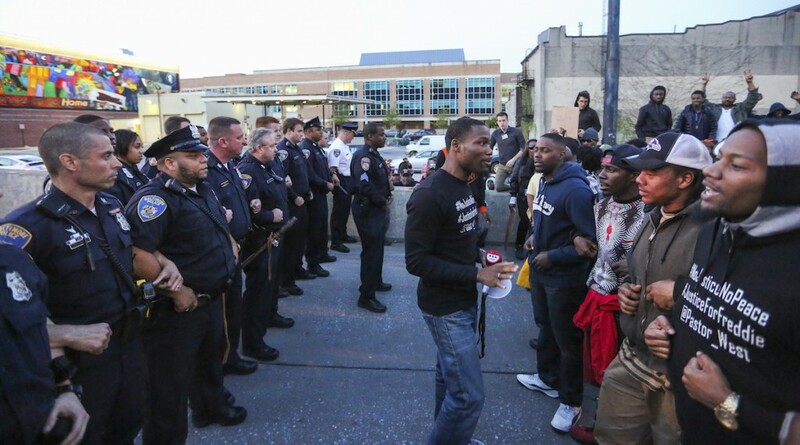 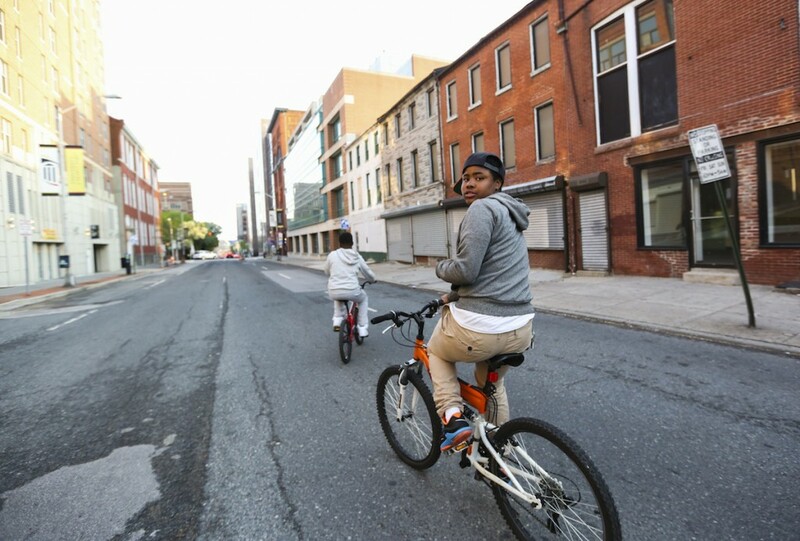 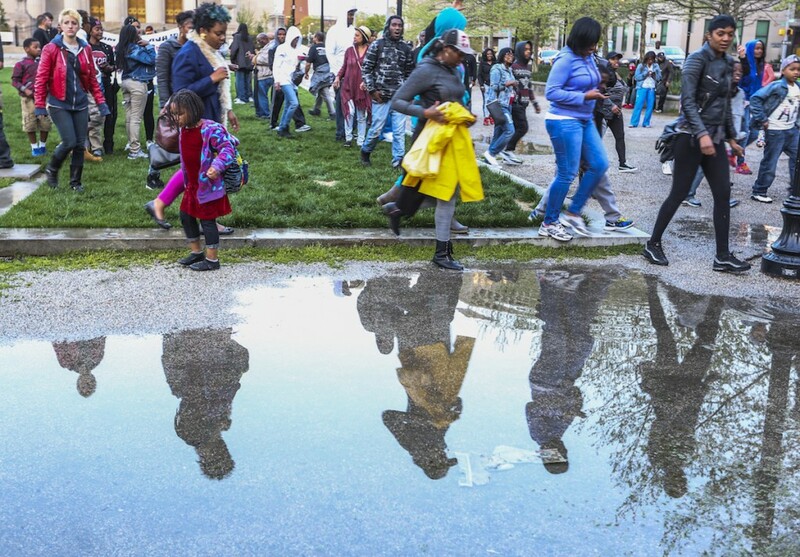 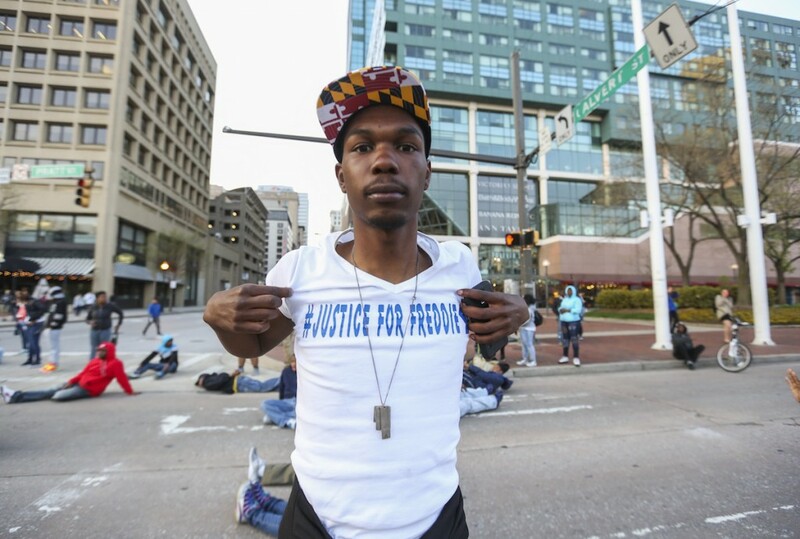 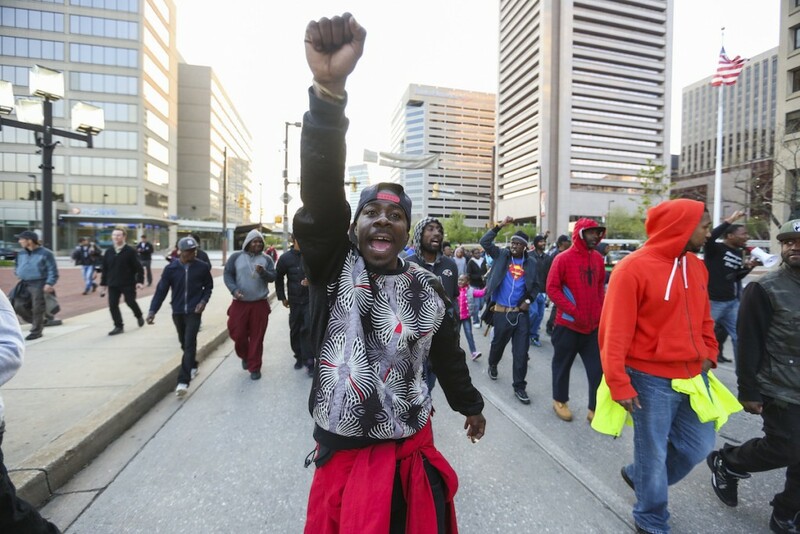 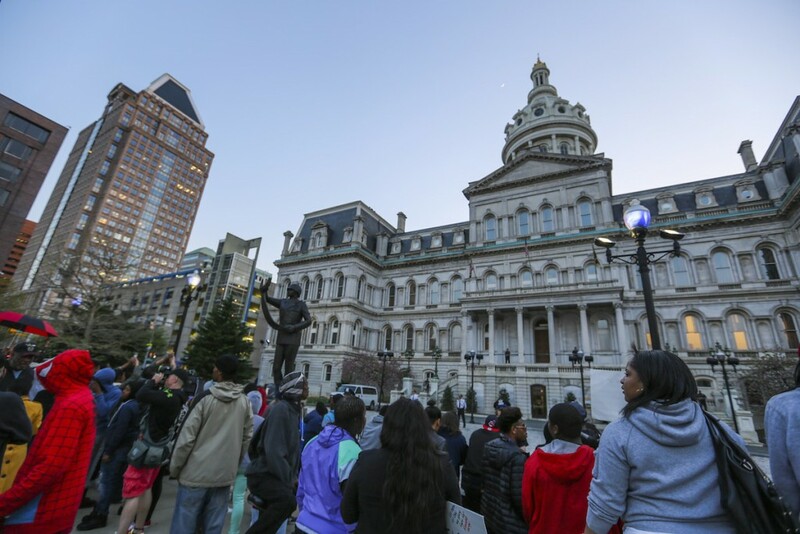 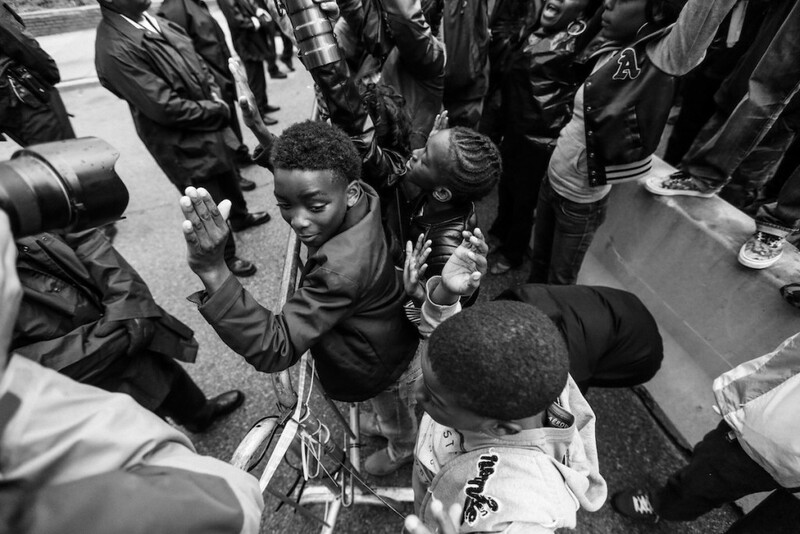 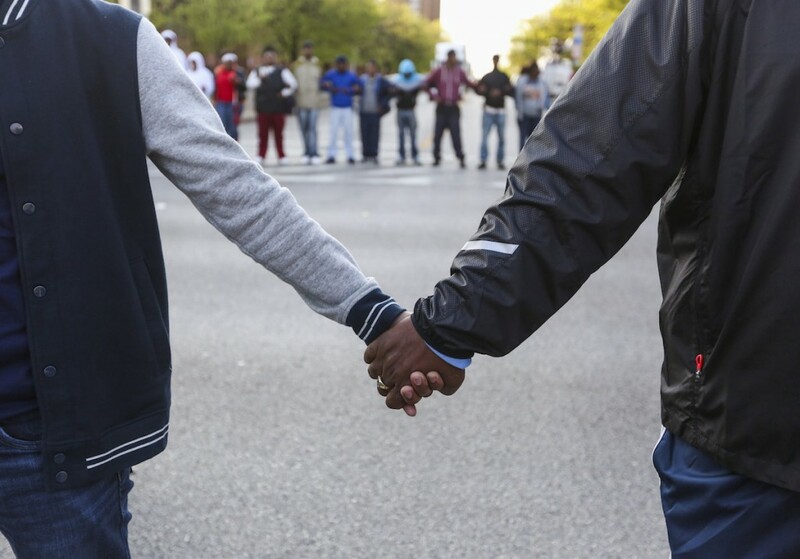 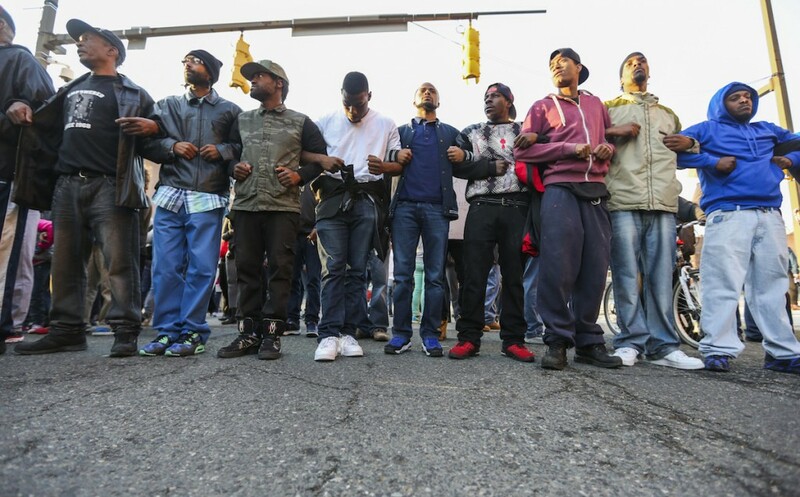 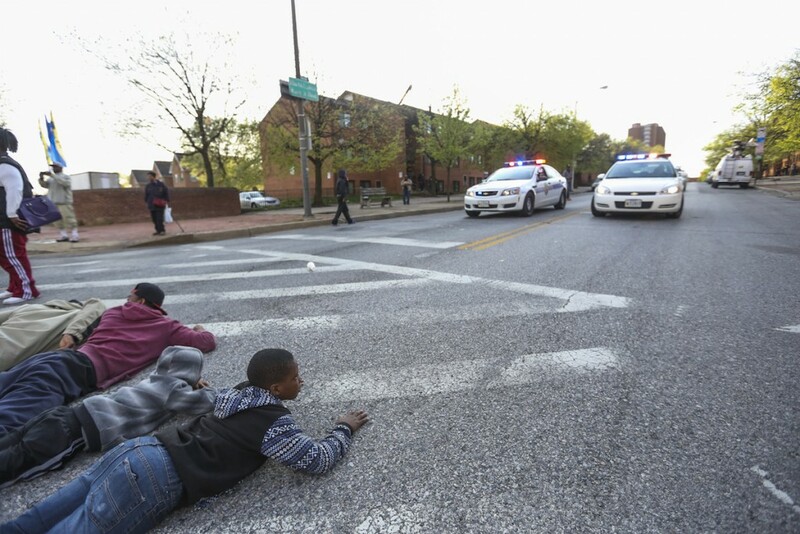 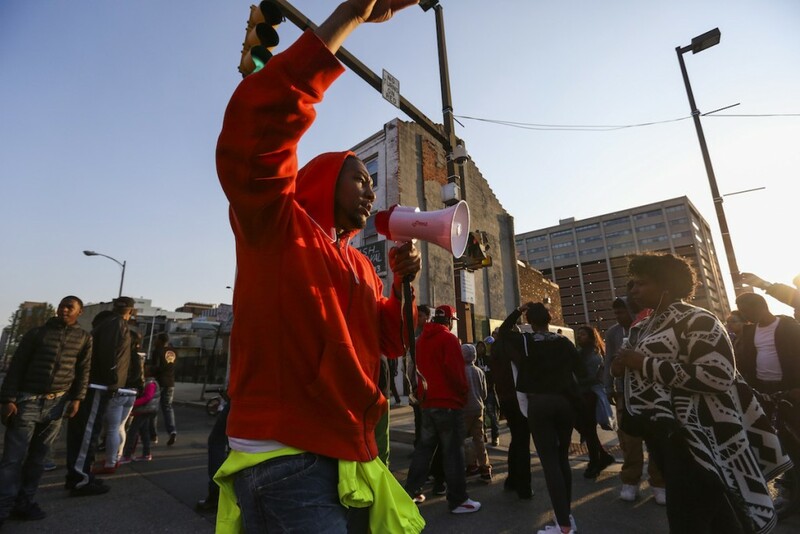 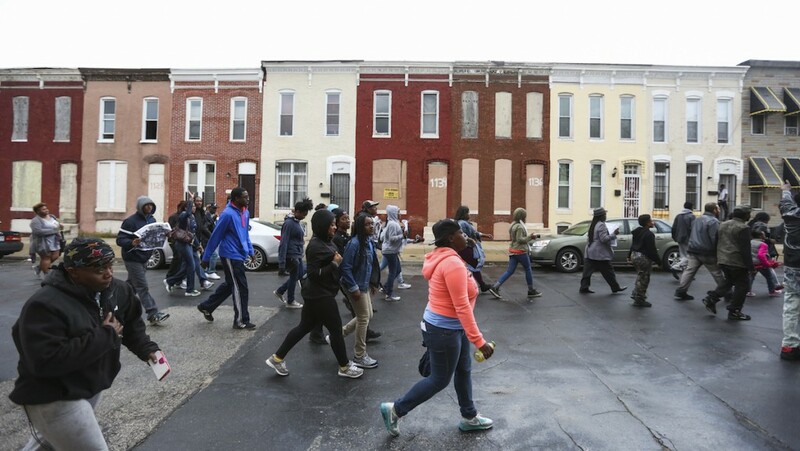 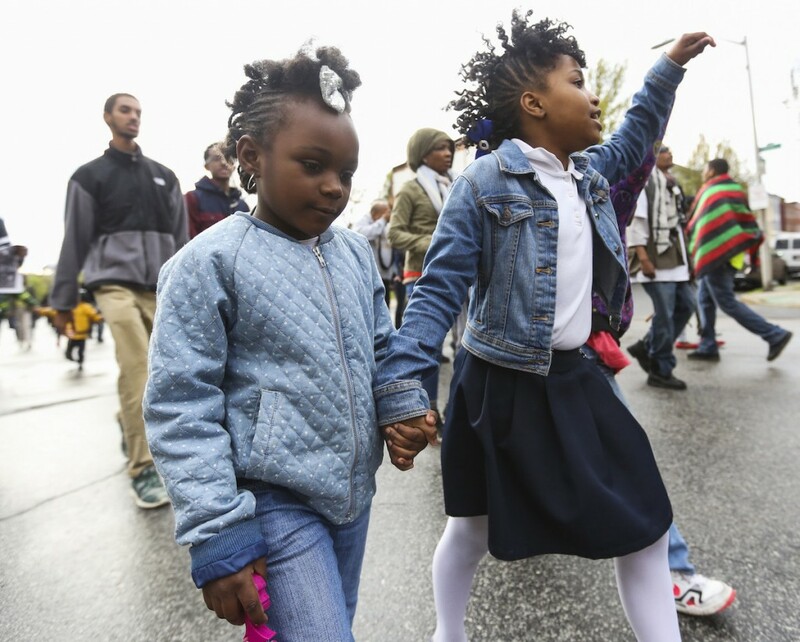 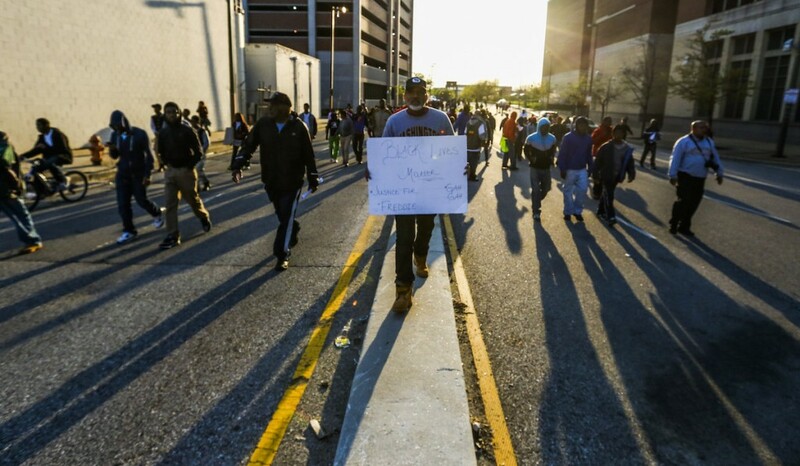 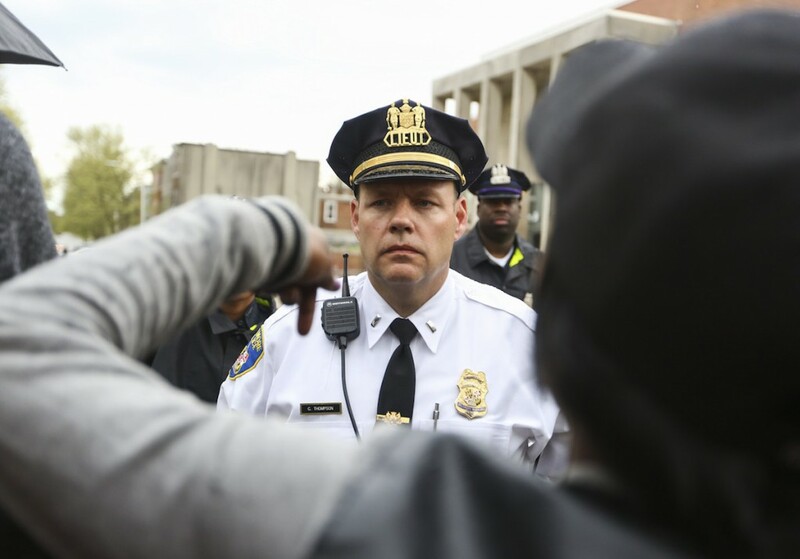 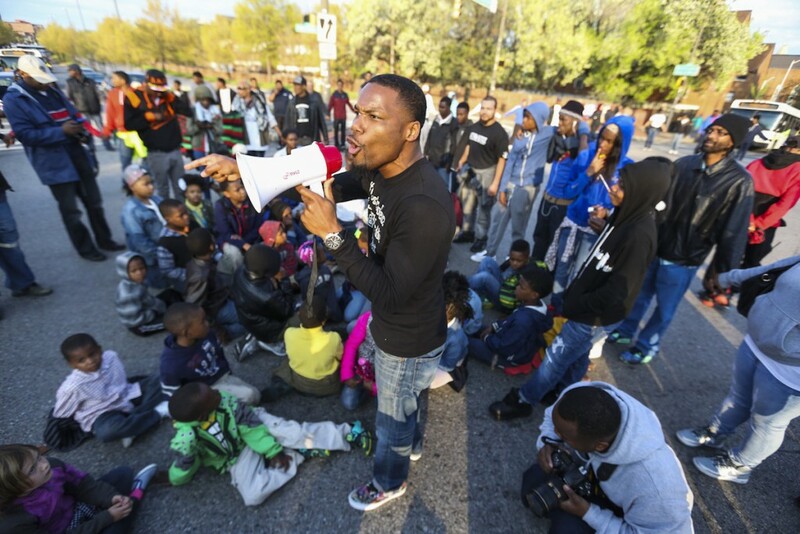 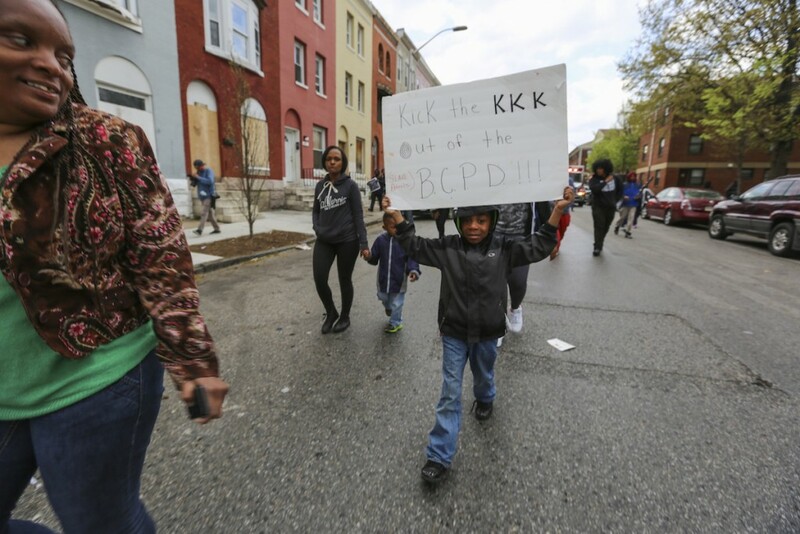 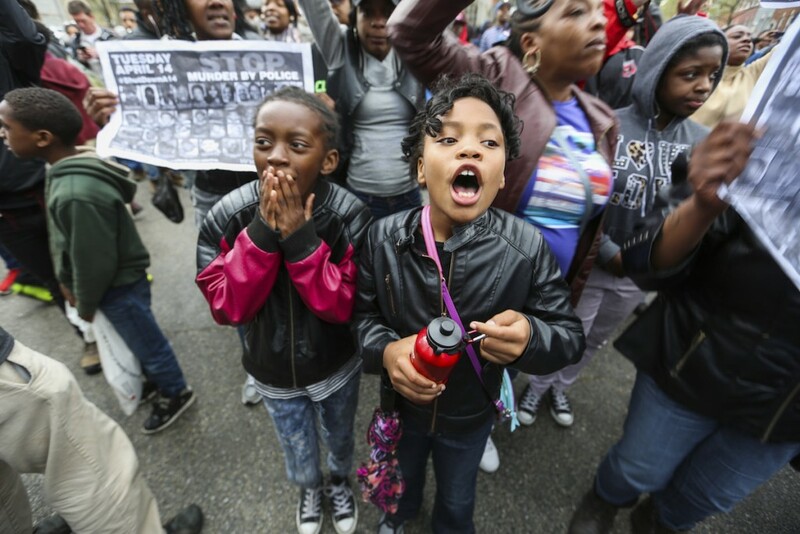 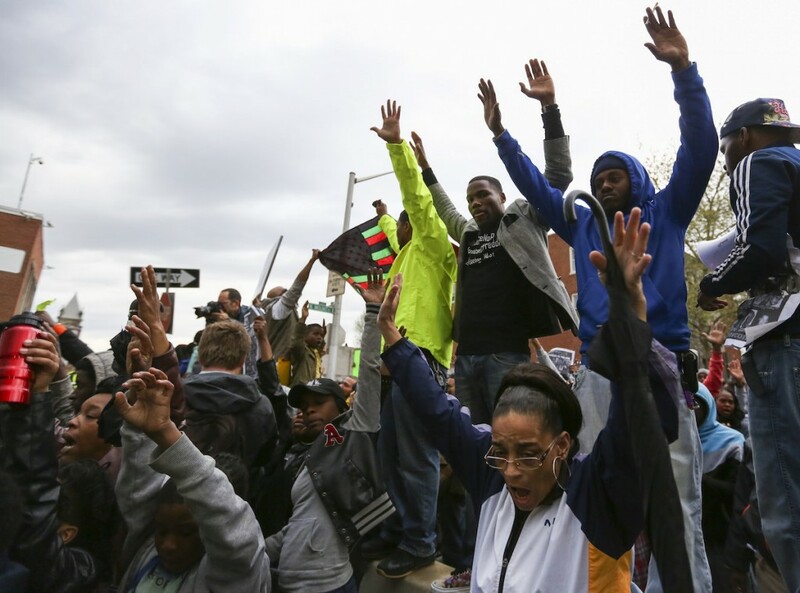 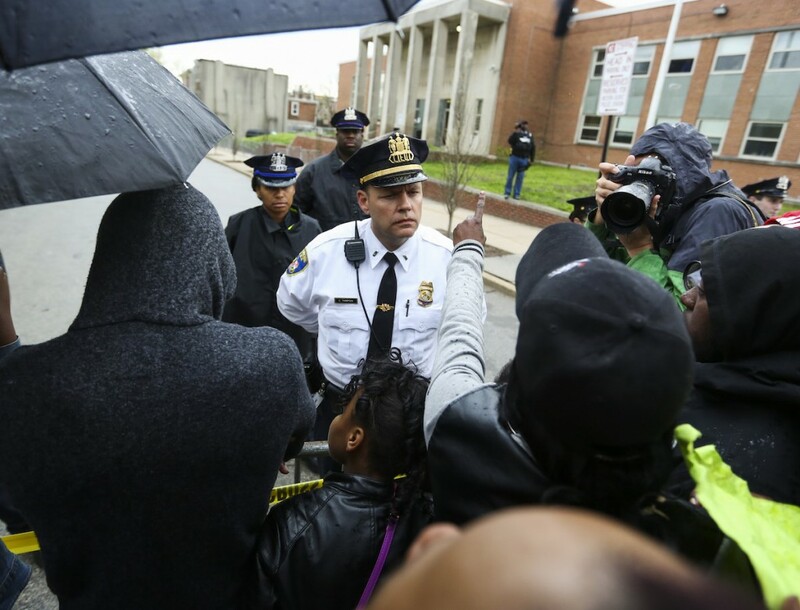 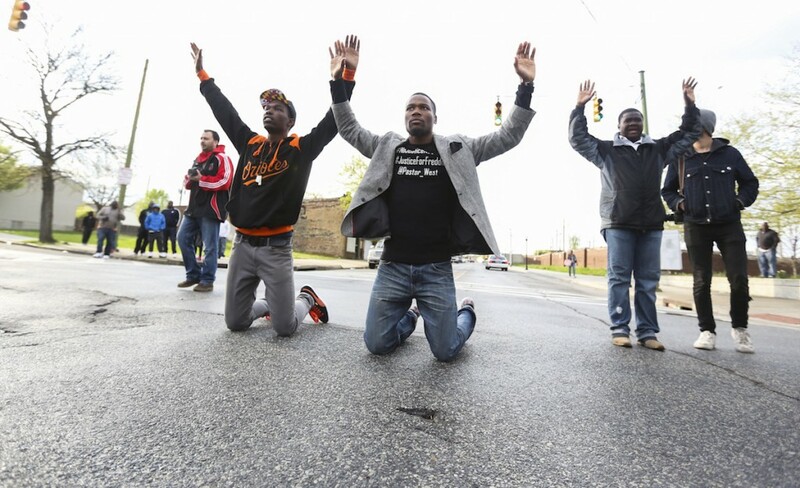 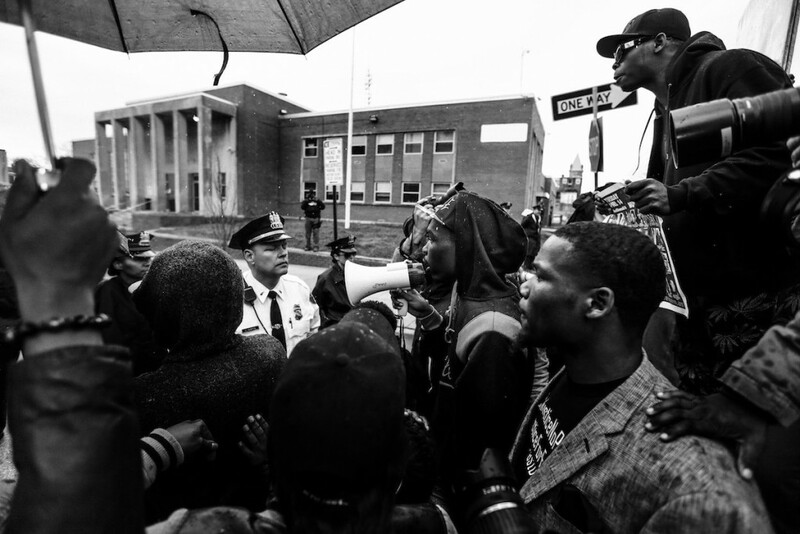 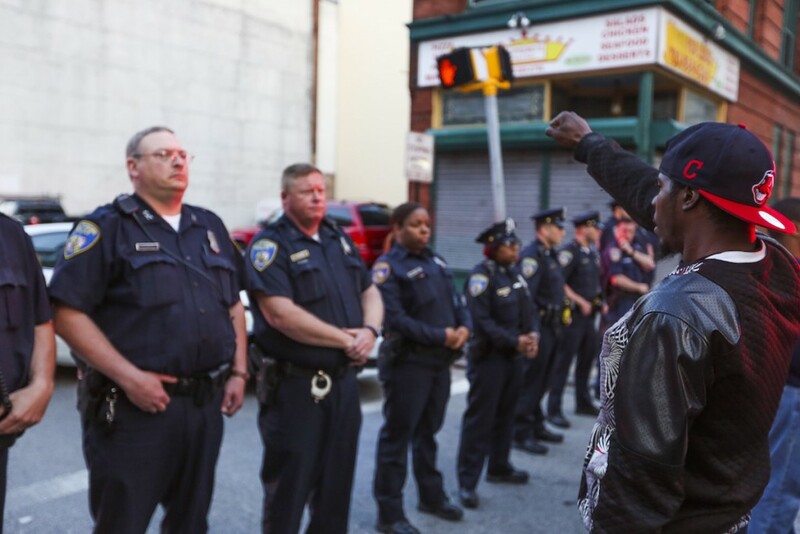 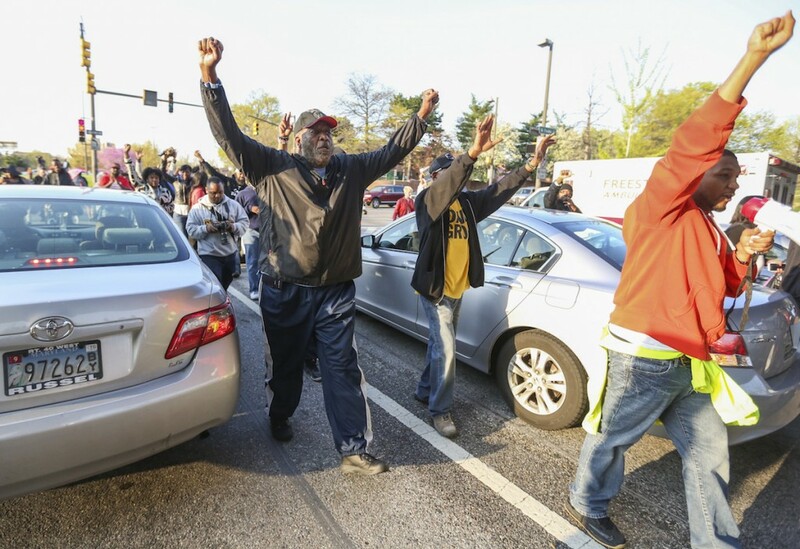 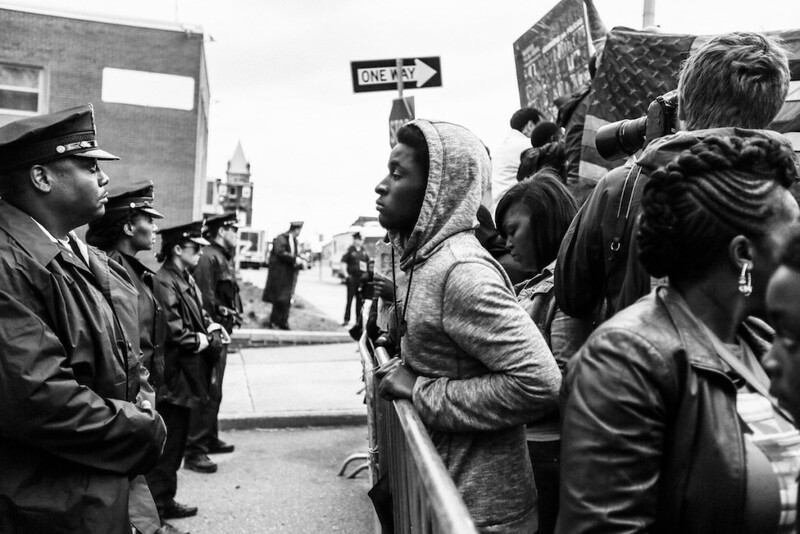 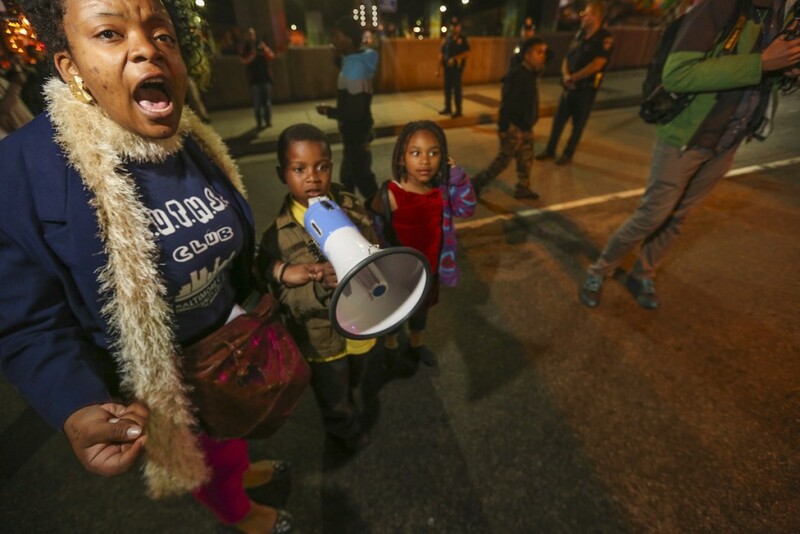 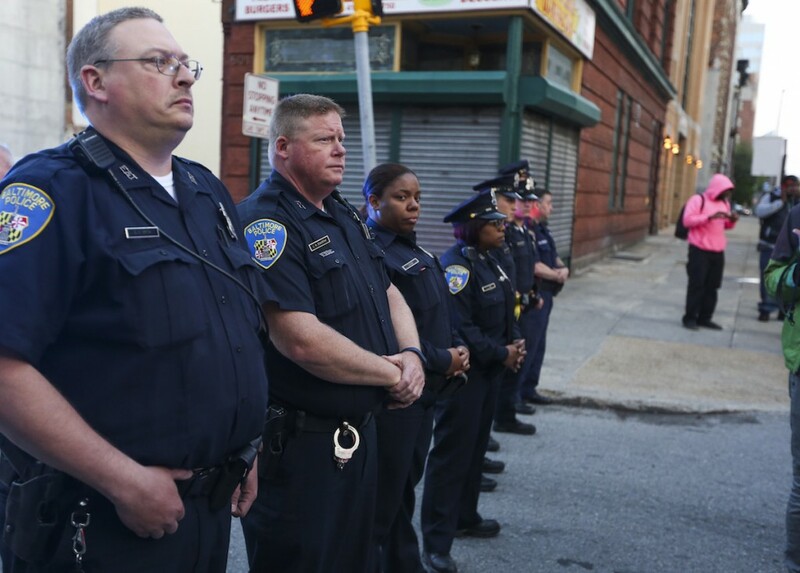 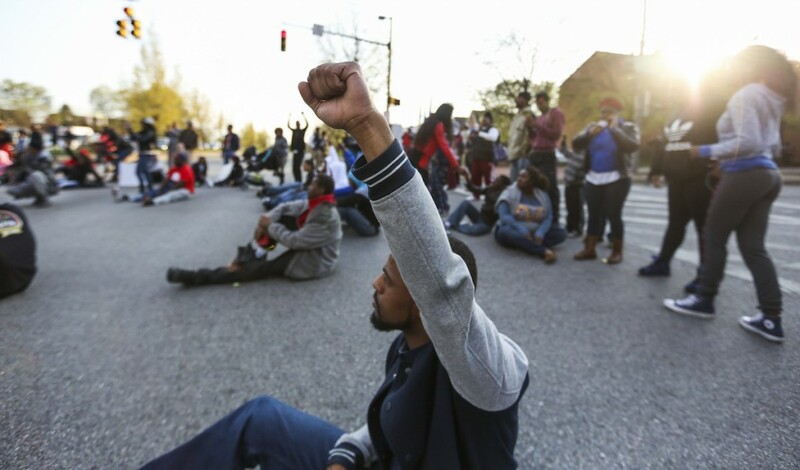 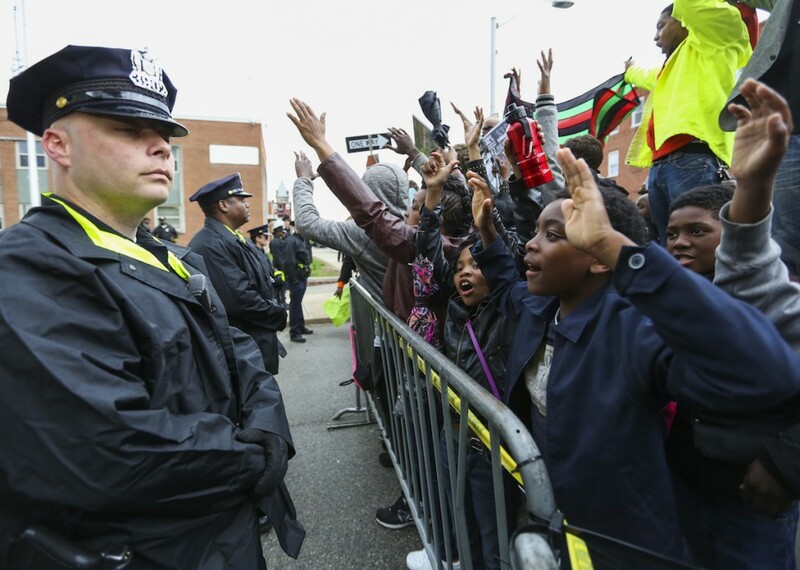 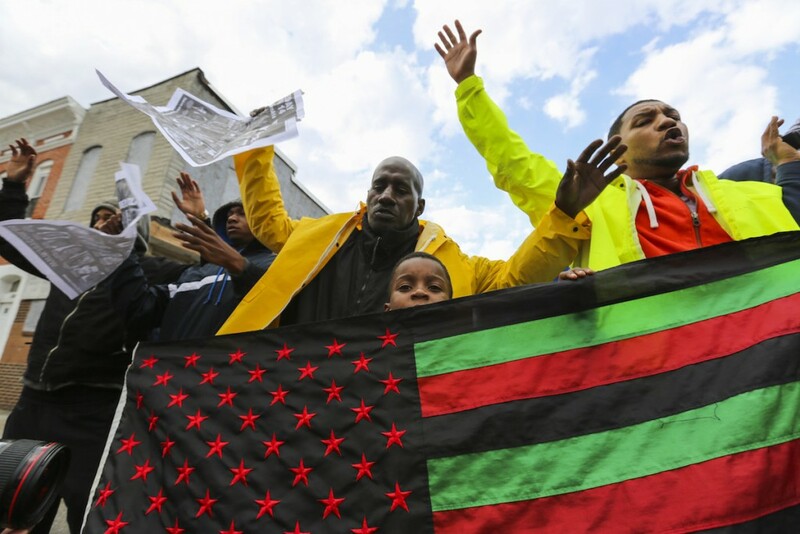 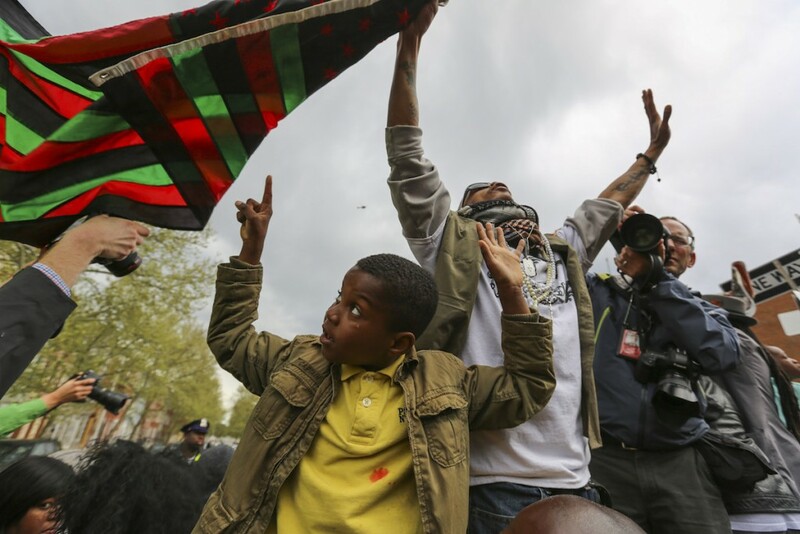 This past Wednesday, protestors marched in response to the death of Freddie Gray, 25, earlier this week. 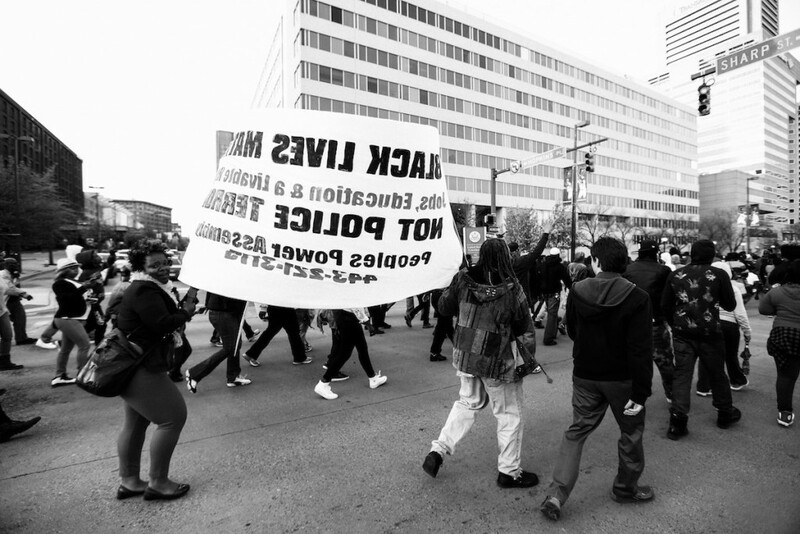 Gray died of spinal cord injury a week after he was taken into custody which raised alarming questions about police conduct. 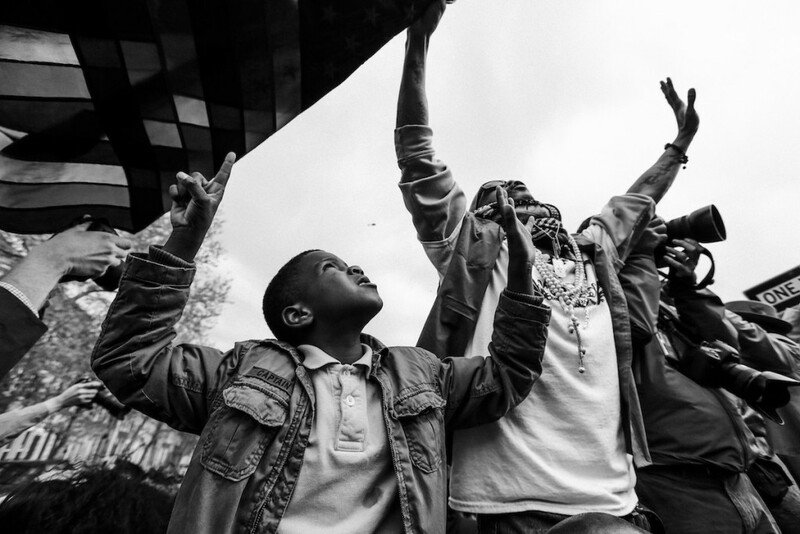 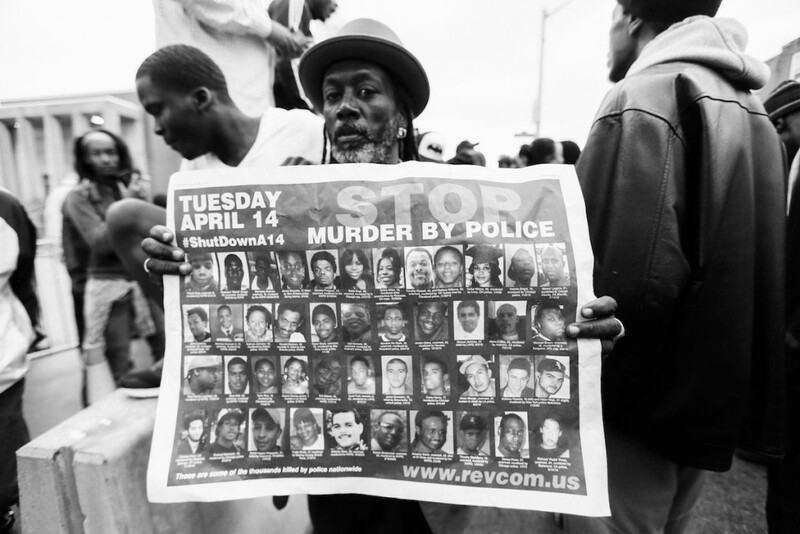 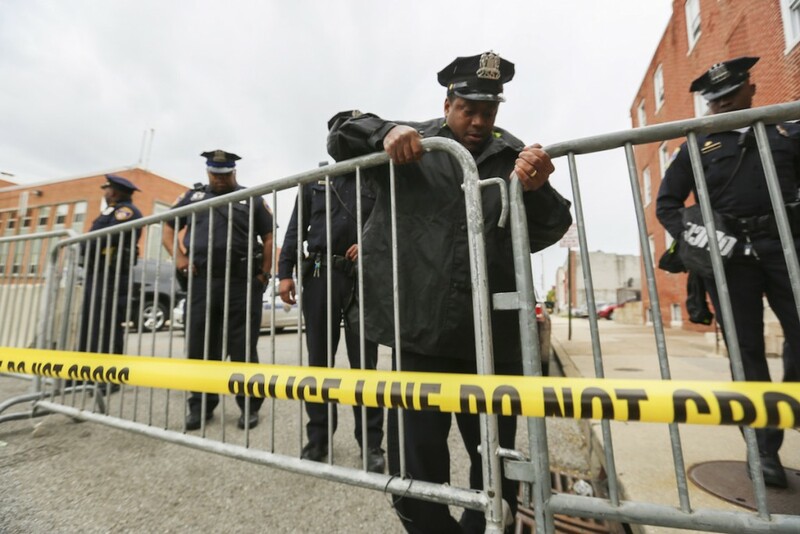 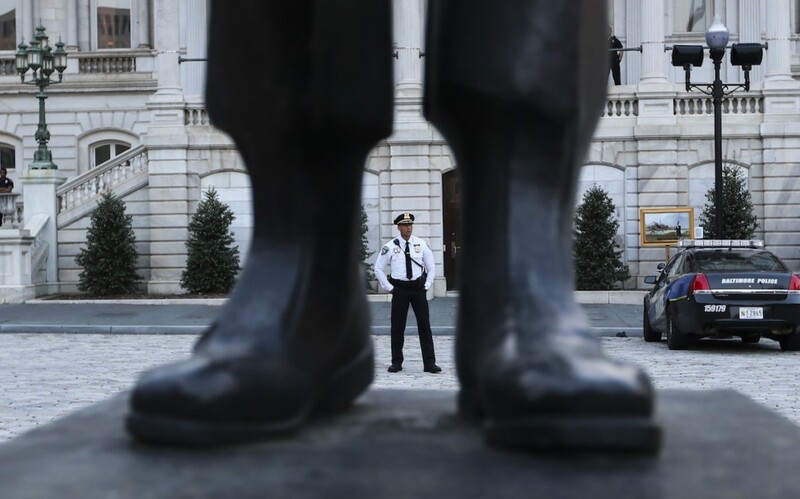 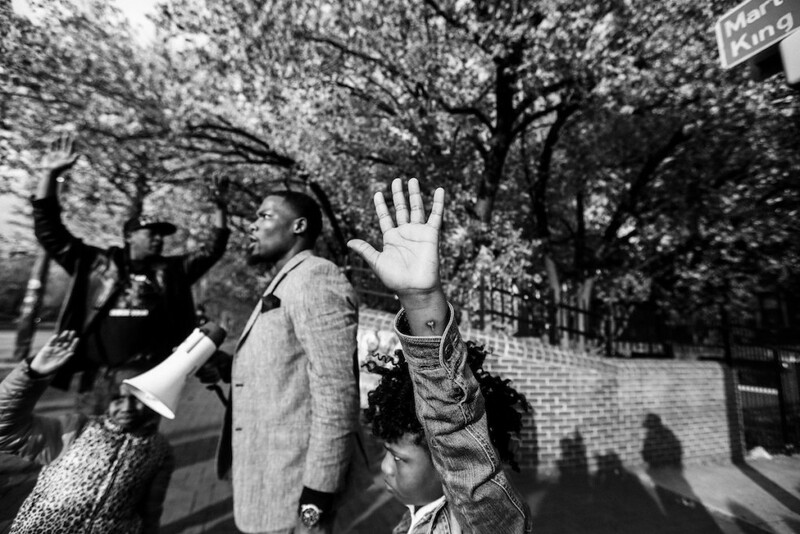 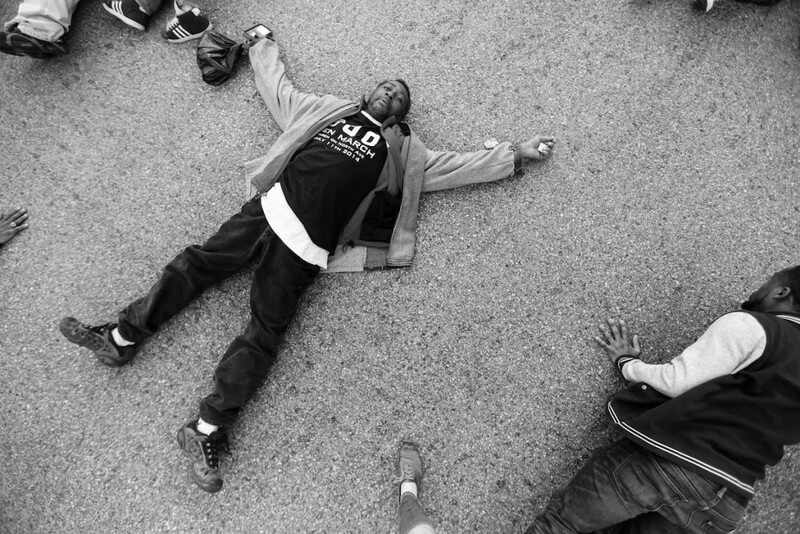 Following the deaths of Michael Brown and Eric Garner, Gray’s death is another that has no answers thus far and the public is demanding them. 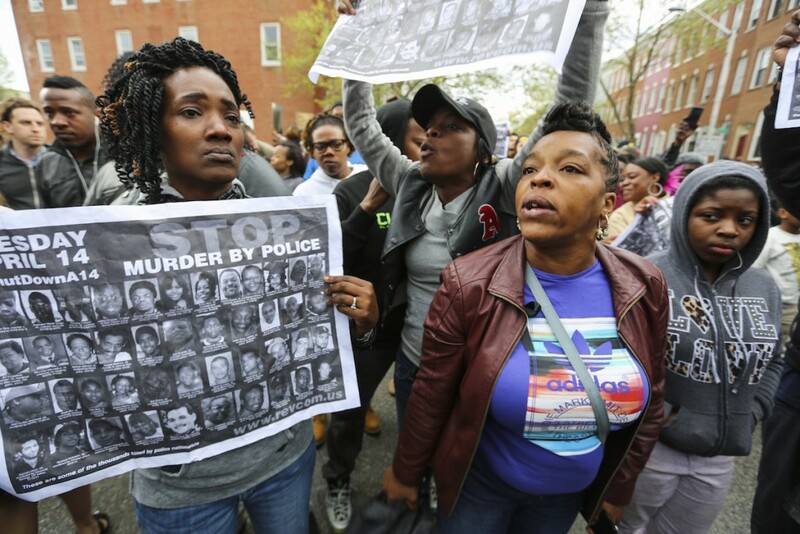 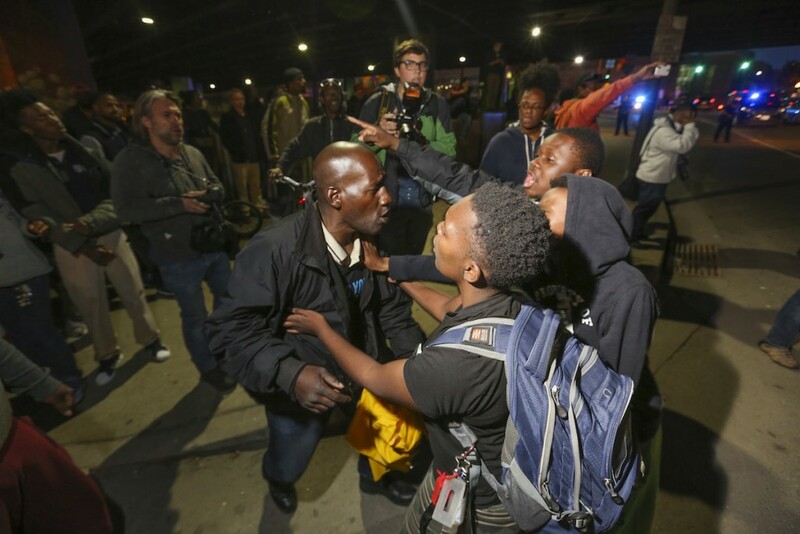 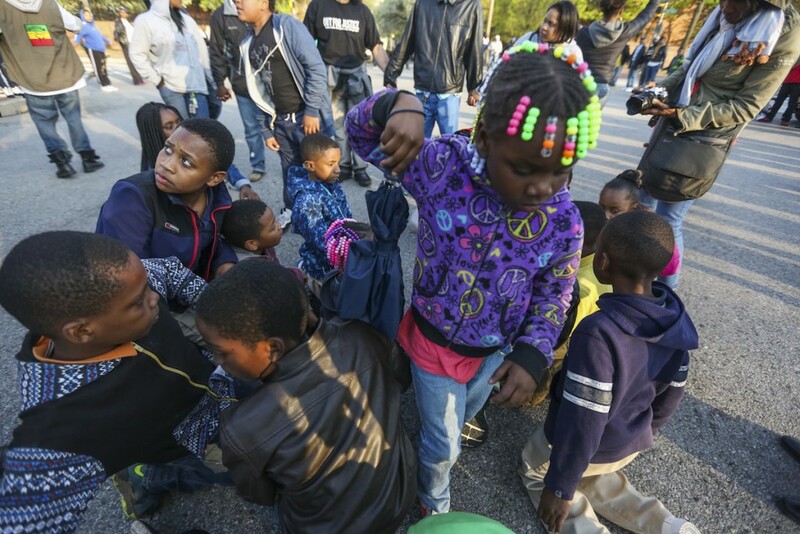 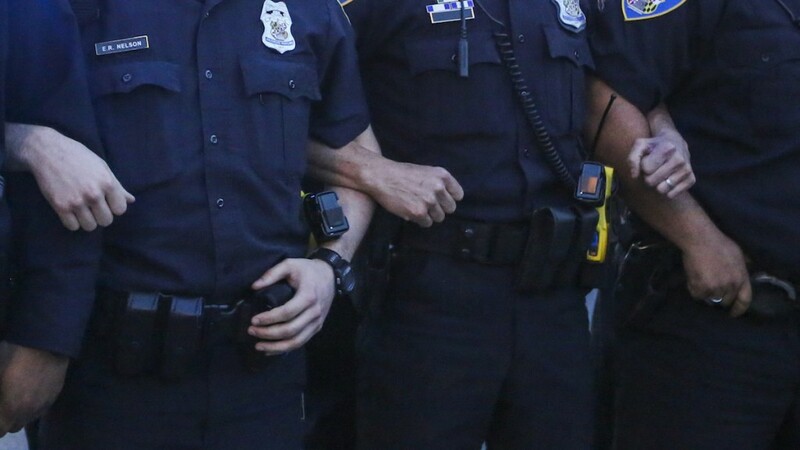 Reminiscent of the protests against police brutality in Ferguson, MI, Baltimore now has the media magnifying glass on it as protests occur more frequently and with greater emotion each day.